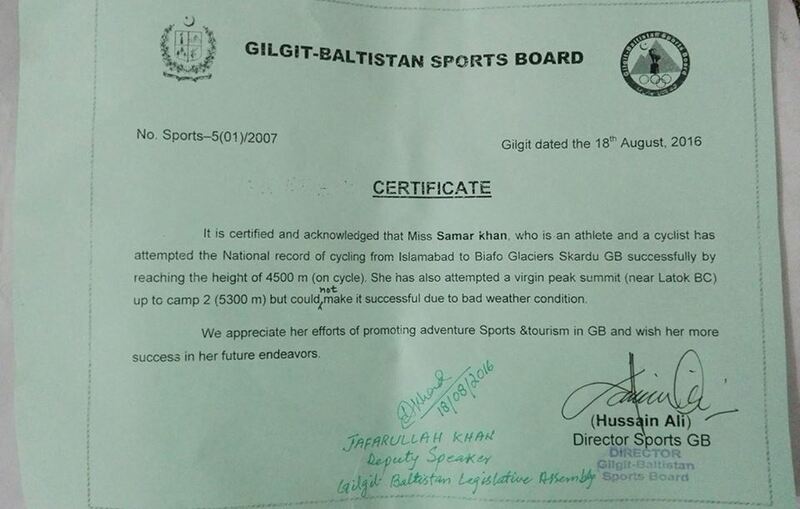 Samar Khan Has Created a National Record In One Attempt. After setting the record of cycling from Islamabad to highest international border (Khunjerab) in September, 2015, this year Samar Khan has attempted another huge challenge of cycling on Glaciers (BiafoGyang) in the Karakoram ranges of Pakistan. Samar Khan is a Passionate Cyclist who wants to promote the sports in Pakistan. She is a renowned social worker and is a True drops ambassador in Pakistan. She belongs to a Pathan family and to take up this sports which is usually associated with males, she had to rebel against the tribal stereotypes. My Family has always been there when i needed them the most, the support and love i got from them encouraged me to break the barriers and go for my dreams. 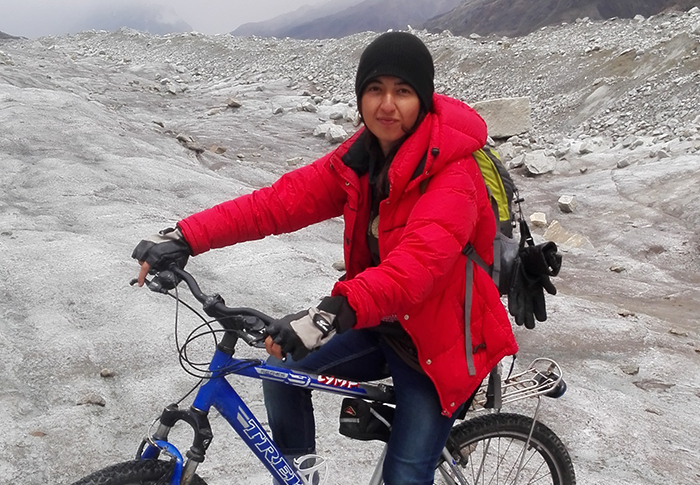 She is the first Pakistani who paddled to Biafo Glaciers and also cycled over there. She set out from Islamabad on 24th July, 2016 and took the route of Abbotabad, Naran, Kaghan and Babusar Top towards her destination. By covering the distance of almost 800km till the last remote village of GB, called Askoli, which is the entrance point to Glaciers, she trekked for 4 days and reached the icy-rock surface where she attempted the record. But it was not only the single challenge to attempt, she also wanted to summit the virgin peak for which she reached Latok Base Camp with her porters and high altitude climber Mr. Asghar Hussain (G1, G2 and Broad Peak Summiteer). She got successful in reaching to the camp2, but could not make the summit due to bad weather conditions. This event was called ‘Ride to Glaciers Cyclothon’ as many cyclists were invited with the proper update of dates and spots to join Samar Khan. She got warm response from the cyclists who have joined her in different spots like Abbotabad, Bessel, Babusar Top and Jaglot etc. Many domestic and international tourists met her along the way and really appreciated her courage and determination of promoting a healthy activity like cycling among the youth and projecting positive image of Pakistan to the world. The fears and insecurities of international tourists were also removed by the practical example of this solo rider. She has played her part in uplifting the name of Pakistan; not Nationally but also Internationally. She has proved that Pakistan is a safe place to pursue sports and promoting tourism. Her journey and efforts are broadcasted by BBC, Voice of America and all the mainstream media of Pakistan. This achievement is a National record as no other Pakistani has attempted it before. Samar is an inspiration for all the girls of Pakistan who want to chase their dreams, but they can not. 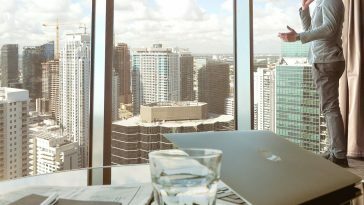 Previous article Dropbox 68 Million Client id’s leaked.